This is the the final chapter in our our 7-part series, where we're exploring the carbon footprint and environmental impacts of the new iPad, comparing it to those of the iPad 2 and trying to figure out if Apple has made any progress from environmental perspective with its new iPad and what's the new break-even point between books and ebooks on the iPad. 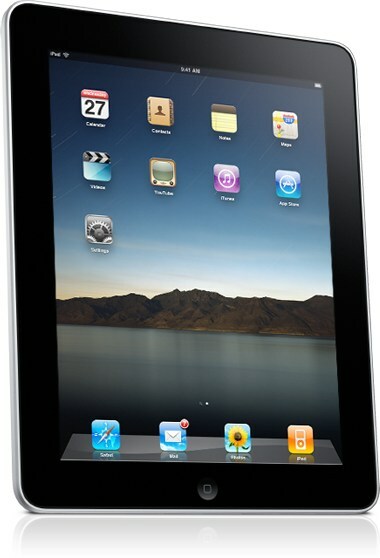 On every part of the series we're looking into another part of the carbon footprint of the new iPad. We already covered production, energy efficiency, packaging, restricted substances, recycling and the total carbon footprint. 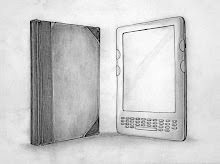 Today we're looking into the break-even point between books and ebooks on the iPad. For this comparison, I'll use the figure of 7.46 kg CO2 to represent the lifecycle carbon emissions of an average book. This is also the figure I used for the comparison made for the first model of the iPad. This figure was presented on the Cleantech report (The Environmental Impact of Amazon's Kindle) and according to the report based on three independent studies that used life cycle analysis calculators to assess the impact of raw materials (I know it's much higher from the figure of 4.01 kg presented on the 2008 Environmental Trends and Climate Impacts: Findings from the U.S. Book Industry report, but I believe it helps to make the comparison more conservative). So, given that the carbon footprint of the new iPad is 180kg CO2, then the break-even point is: new iPad = 24.1 paper books. 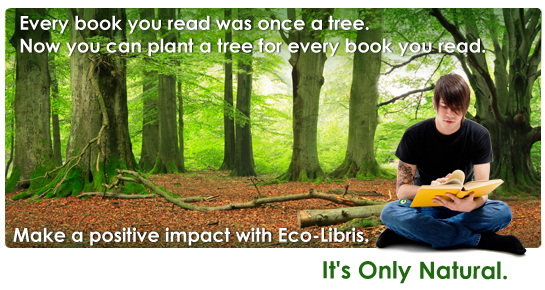 It means that putting aside all the other uses of the new iPad, then from a carbon footprint point of view, it becomes a more environmental friendly alternative option for book reading once you finished reading your 24th book on your new iPad (or 25th book if you want to be more accurate). If you make the comparison based on the 4.01 kg CO2 per book (provided by the Environmental Trends and Climate Impacts: Findings from the U.S. Book Industry report), the break-even point is 44.89 books. This is of course a conservative estimate since the iPad, as a tablet computer, has many other users and actually reading ebooks is not the most popular use of these devices. If you take other uses in consideration, the break-even point may be lower. Using the figure of 7.46kg CO2 to represent the lifecycle carbon emissions of an average book and given that the carbon footprint of the iPad 2 is 130kg CO2, then the break-even point is: iPad 2 = 17.4 paper books. 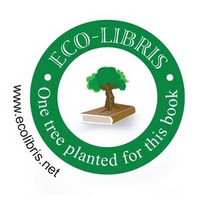 It means that putting aside all the other uses of the iPad 2, then from a carbon footprint point of view, it becomes a more environmental friendly alternative option for book reading once you finished reading your 17th book on your new iPad (or 18th book if you want to be more accurate). If you make the comparison based on the 4.01 kg CO2 per book (provided by the Environmental Trends and Climate Impacts: Findings from the U.S. Book Industry report), the break-even point is 32.4 books. Our take: The new iPad has a significantly higher break-even point comparing to the iPad 2, representing the differences between their carbon footprints. Bottom line: Making the argument that reading ebooks is greener has become a bit more difficult with the new iPad as the break-even point has gone up. This is definitely not the direction it should be going with newer versions of the iPad. Better devices should also mean smaller carbon footprints, otherwise this might be a technological progress, but it's definitely not a sustainable one.